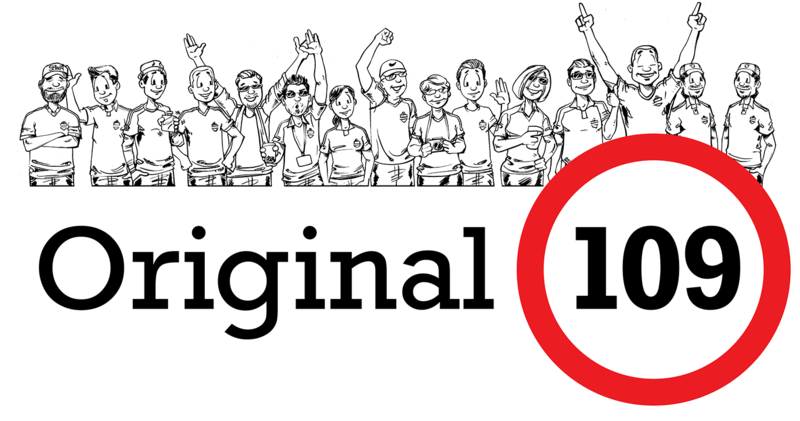 Original 109 is a TFC family. We sing for the club and for all TFC supporters. Many of our members started out in section 109, which is where our name originates. The previous illustration is a commissioned piece of artwork saluting our founding members and indirectly speaking to the group’s growth through Toronto FC history.